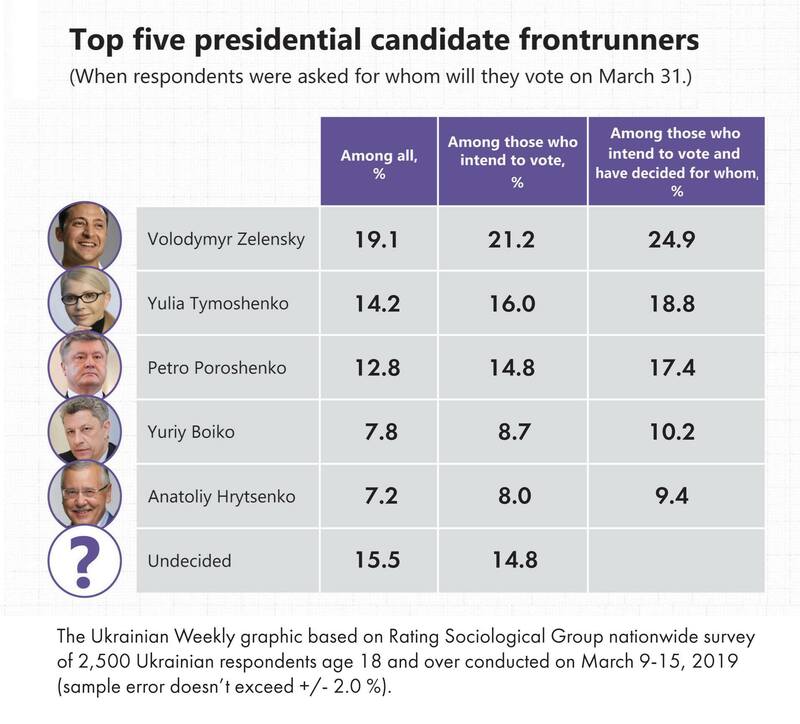 UCC will be providing important information leading up to Ukraine’s 2019 Presidential election for Canadians. 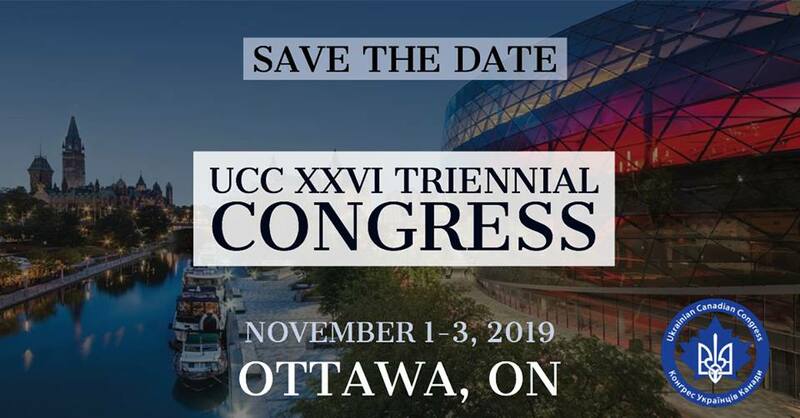 If there is specific information you’re looking for which we haven’t included don’t hesitate to send us a note with your request, send us a note to ucc@ucc.ca. Presidential elections will be held in Ukraine on 31 March 2019. If no candidate receives an absolute majority of the vote, a second round will be held on 21 April. 44 candidates registered for the elections. 5 candidates withdrew before the deadline on March 7, 2019 – the last day when candidates could withdraw their names from the ballot. One of the candidates withdrew from the election on 16 March. 34 million people are eligible to vote in the elections. 967 international observers have been officially registered to monitor the elections as of mid-March. 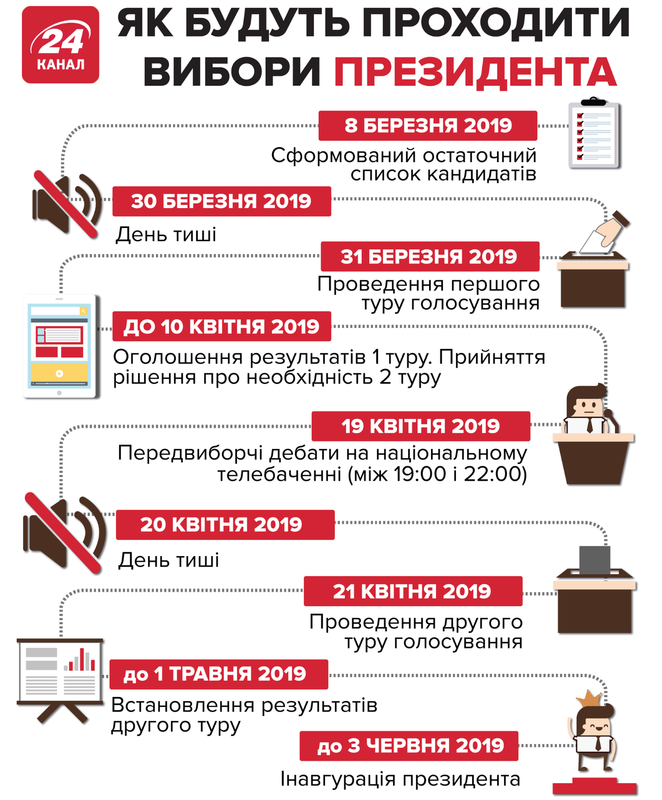 Click here to learn more about upcoming presidential election in Ukraine, FAQs, polling stations and ID requirements.